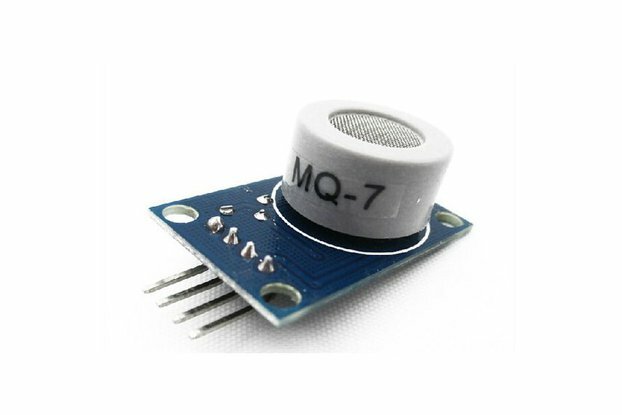 ITG-3200 16-Bit 3-Axis MEMS Gyro Angular Rate..
I2C Digital 3-Axis Angular Rate Sensors (Gyros).. 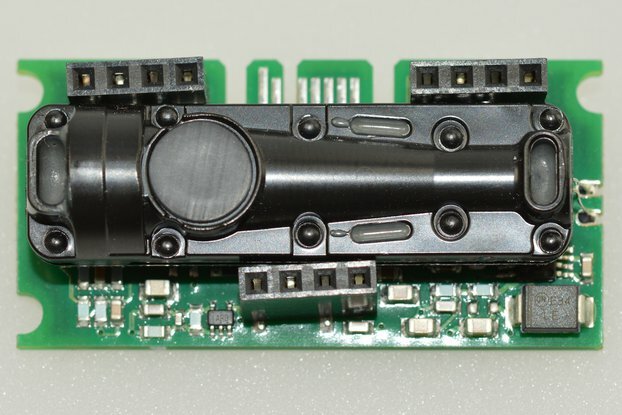 This is InvenSense’s ITG-3200, a groundbreaking triple-axis, digital output MEMS gyroscope. The ITG-3200 features three 16-bit analog-to-digital converters (ADCs) for digitizing the gyro outputs, a user-selectable internal low-pass filter bandwidth, and a Fast-Mode I²C (400kHz) interface. 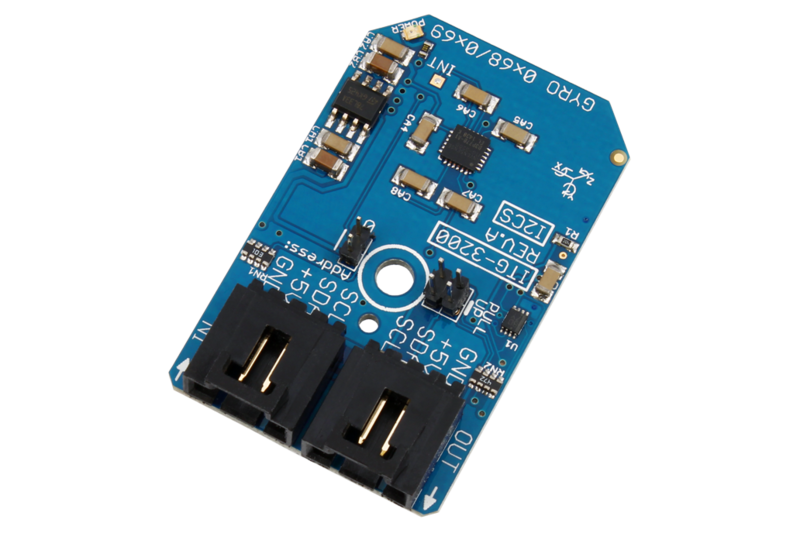 Additional features include an embedded temperature sensor and a 2% accurate internal oscillator. Low frequency noise is lower than previous generation devices, simplifying application development and making for more responsive remote controls. All I²C Mini Modules are designed to operate at 5VDC. 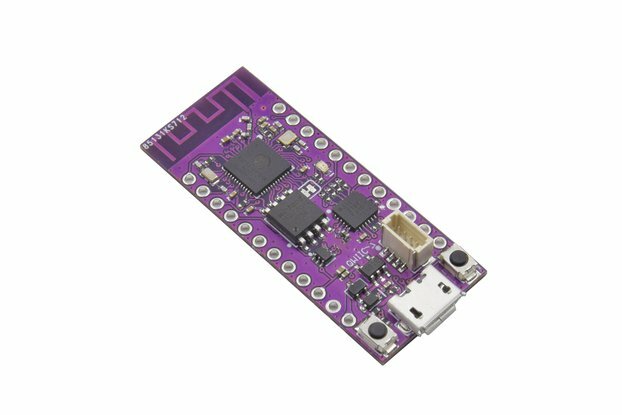 Using a convenient 4-Pin plug, devices can be daisy-chained onto the I²C Bus, eliminating the need for soldering. Simply plug together the devices you need for your next automation application.